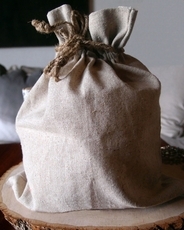 Our linen bags are made from a textured blend of fibers (50% linen, 40% polyester, 10% cotton). 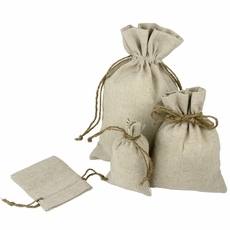 The bags are extremely durable, long-lasting, and eco-friendly. 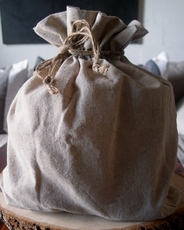 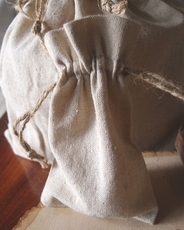 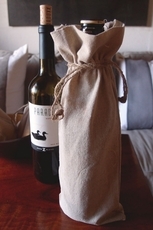 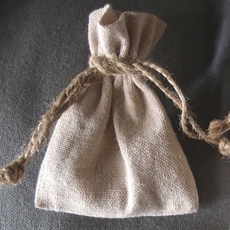 The favor bags are closed with a jute cord drawstring. 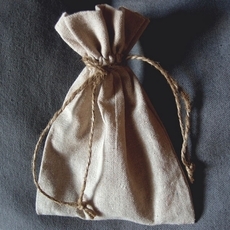 It is available in nine different sizes. 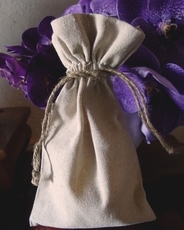 The pouches that we sell are perfect for wedding, parties, and jewelry. 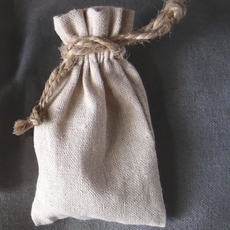 Sizes 3" x 4" 3" x 5" 4" x 6" 5" x 7" 6" x 10" 6" x 14" 8" x 10" 10" x 12" 12" x 14"